Spreading the love that the Gift of Time brings! Even with our busy schedules (lalo na ngayon at Pa-Pasko na! 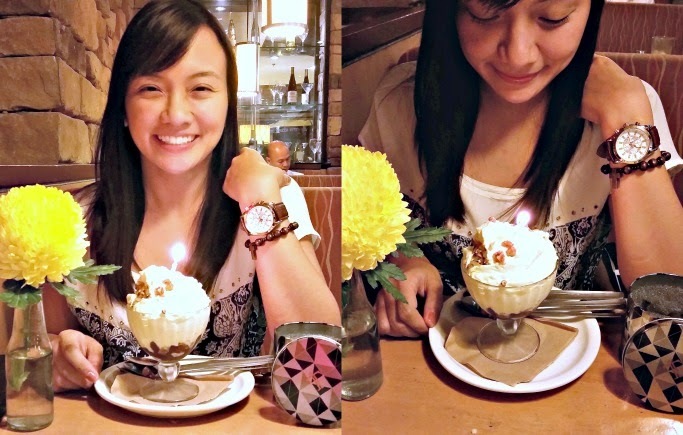 ), the Gonzales family still makes sure we celebrate each other's birthdays and other momentous occasions. It is one of those little things that I admire that my parents instilled in us, and I personally wish to have when time comes I have my own family na. 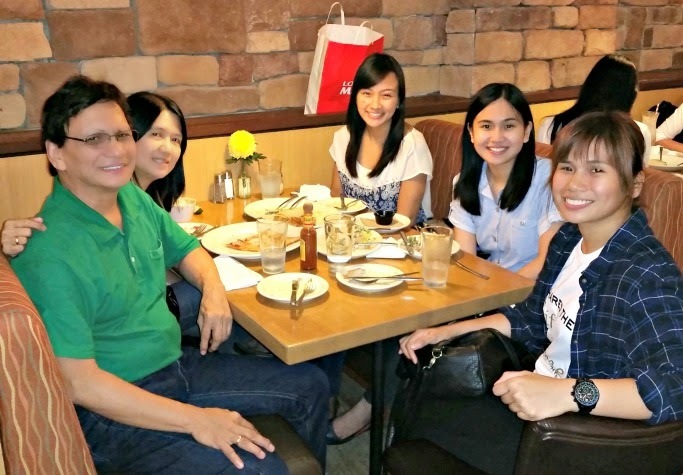 Ate just turned 30 last November 6, and all the way from work (Ate, me and Cea) and church duties (mom and dad), we all gathered kahit sobrang traffic and kahit late na for Ate's birthday dinner in Makati. My gift for Ate, wrapped in nice white box and gold ribbon from Tomato Time. 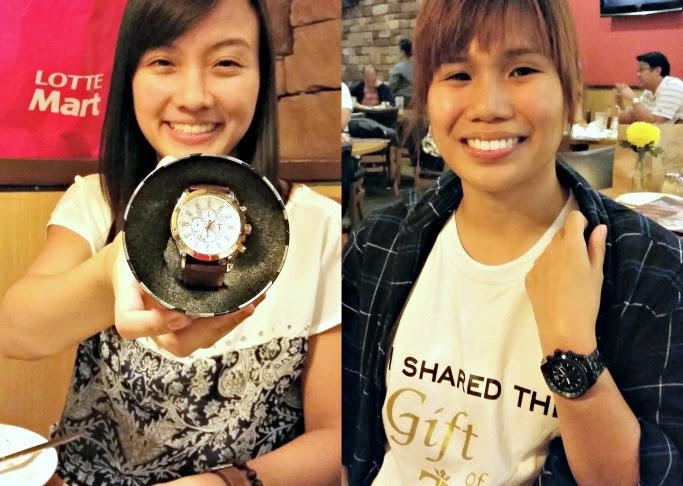 And how else can I represent the "Gift of Time" than by giving my Ate a fashionable timepiece! 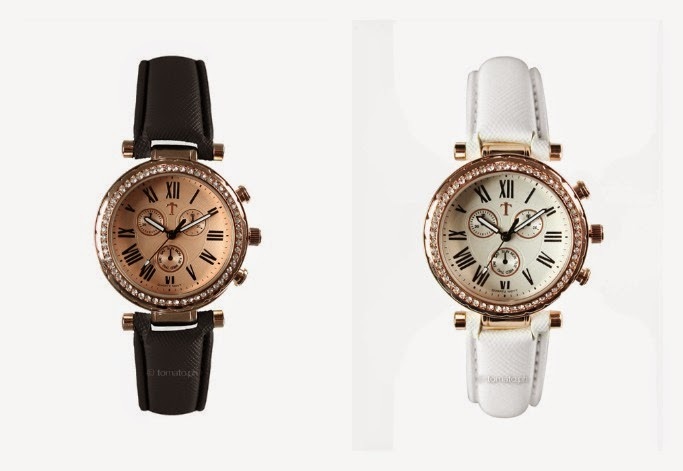 Our sisterhood watches daw, hehe! Happy birthday Ate!!! Excited for Taiwan on Thursday! 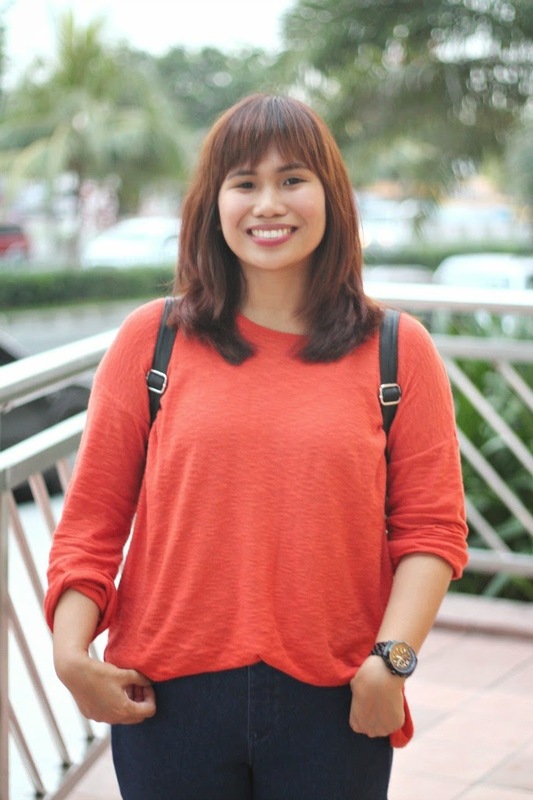 Aisa Ipac, or Pax, is one of my first closest friends in blogging. Before, we used to always go out every week and hold sleepovers in her apartment. Last year though, work started to pile up for the both of us that we seldom get together na. Dati nagtatampo pa ako when Pax cancels on our plans, but ngayon I understand her na and I just support her in her booming styling career. 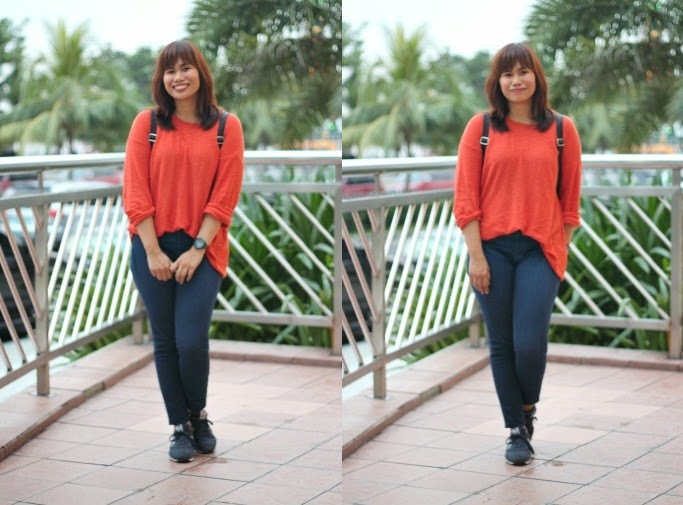 So every time we have Bloggers United meetings, I make sure to maximize our time to catch up. Mahilig kami tumawa! One time a few weeks ago, she invited me to a shoot which turned out to be a surprise for me nadin! I guess when you're really really friends with someone, you'll make time for each other once in a while. We also love traveling together, and watch concerts. The best part is kahit na matagal kaming hindi nagkikita, it's as if kahapon lang kaming last nagkasama. Ayos sa lakas maka-jowa lang noh!? ;p Read our Tomato Time Interview! 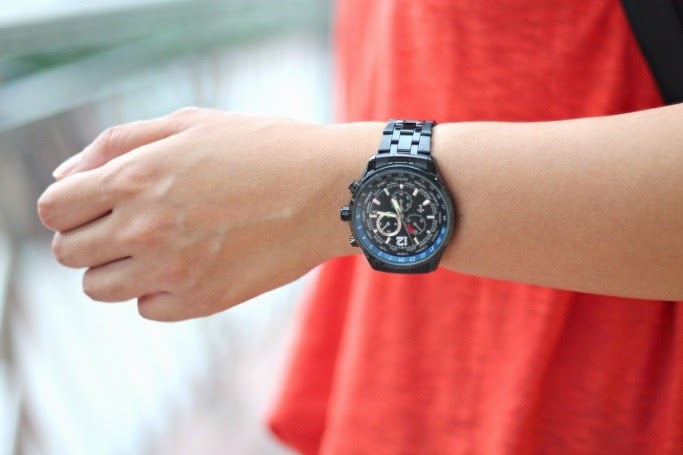 Tomato Time's affordable fashion watches is the perfect gift to all your loved ones. They have different styles ranging from sporty, casual, corporate, or party-ready. 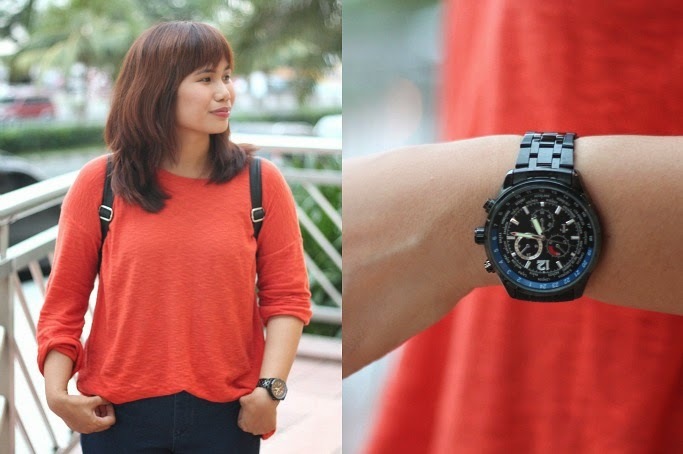 Tomato Time is also famous for having really affordable timepieces starting at P500, their 5-piece interchangeable straps watch set at P900, and beautiful couples watches for as low as P1300. 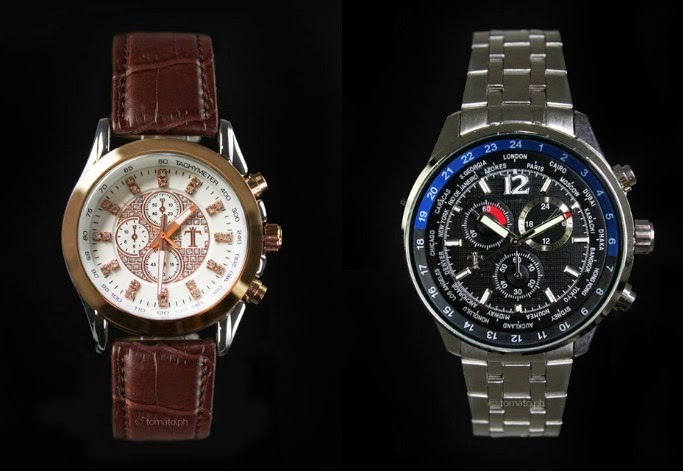 All watches have 1 year warranty on mechanism and battery.